The 14 Days of Love couple list and videos will appear here as they are posted starting on Feb. 1. What is 14 Days of Love? Click here to see a description. Want to see the editors’ top 10 couples of all time? Click here for the promo-story. 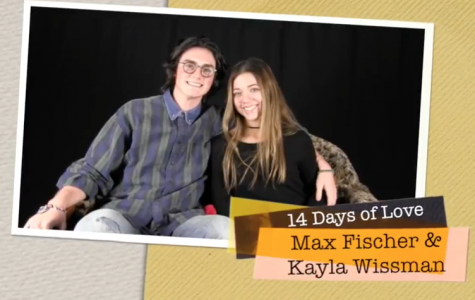 Day 1: Kayla Wissman & Max Fischer What is 14 Days of Love? Click here to see a description. 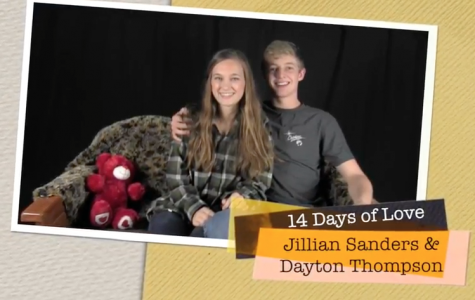 Day 2: Jillian Sanders & Dayton Thompson What is 14 Days of Love? Click here to see a description. Day 3: Mikayla Davidson & Tyler Scott What is 14 Days of Love? Click here to see a description. 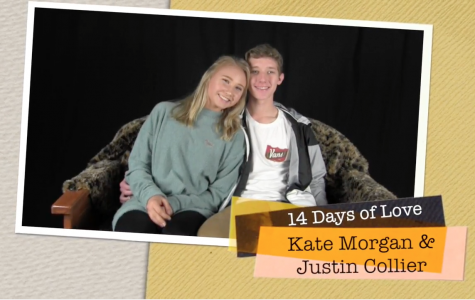 Day 4: Kate Morgan & Justin Collier What is 14 Days of Love? Click here to see a description. 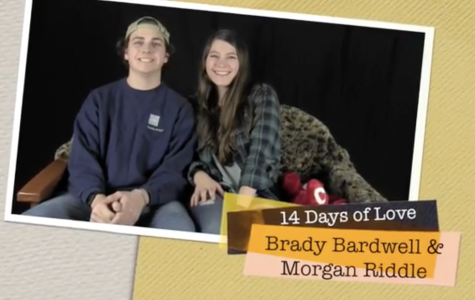 Day 5: Morgan Riddle & Brady Bardwell What is 14 Days of Love? Click here to see a description. Day 6: Brooklyn McKnight & Parker Johnson What is 14 Days of Love? Click here to see a description. 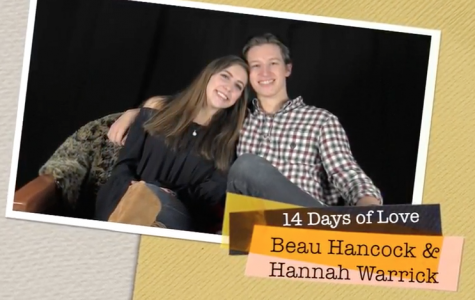 Day 7: Hannah Warrick & Beau Hancock What is 14 Days of Love? Click here to see a description. 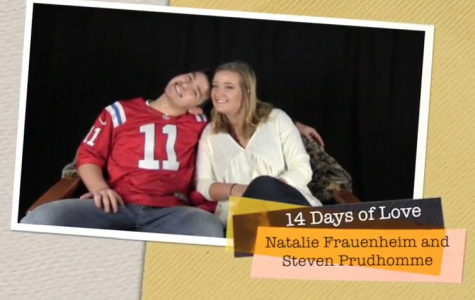 Day 8: Natalie Frauenheim & Steven Prudhomme What is 14 Days of Love? Click here to see a description. 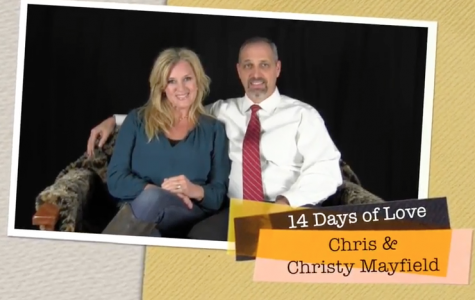 Day 9: Chris & Christi Mayfield What is 14 Days of Love? Click here to see a description. Day 10: Falyn Brothers & Logan Casteele What is 14 Days of Love? Click here to see a description. Day 11: Emma Davis & Jordan Yoder What is 14 Days of Love? Click here to see a description. 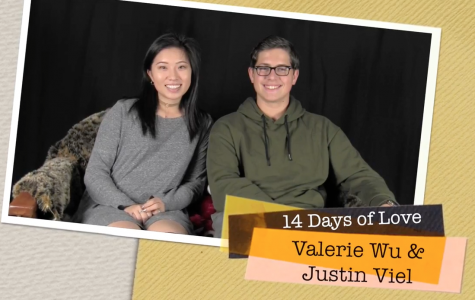 Day 12: Valerie Wu & Justin Viel What is 14 Days of Love? Click here to see a description. 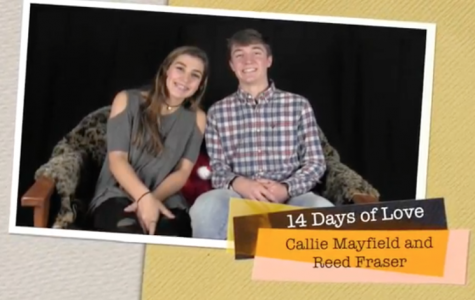 Day 13: Callie Mayfield & Reed Fraser What is 14 Days of Love? Click here to see a description. 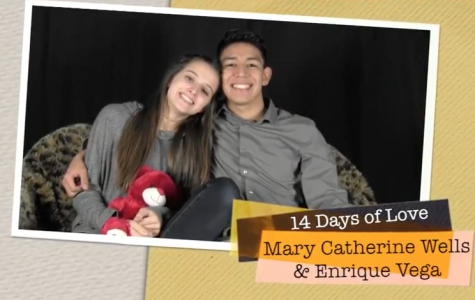 Day 14: Mary Catherine Wells & Enrique Vega What is 14 Days of Love? Click here to see a description.